This Post has 4 Comments Add your own! Fantastic site, I hadn't come across oxabo.blogspot.com earlier during my searches! 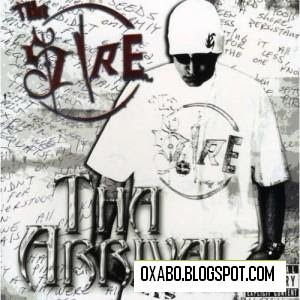 You are viewing "Tha Sire - Tha Arrival (2008)"
4 comments Add your own!